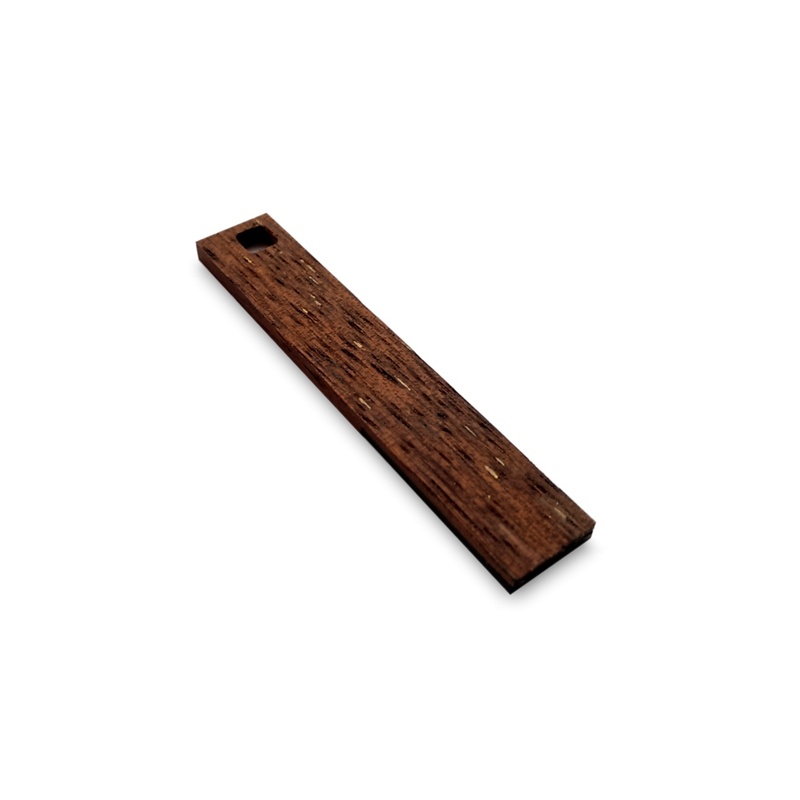 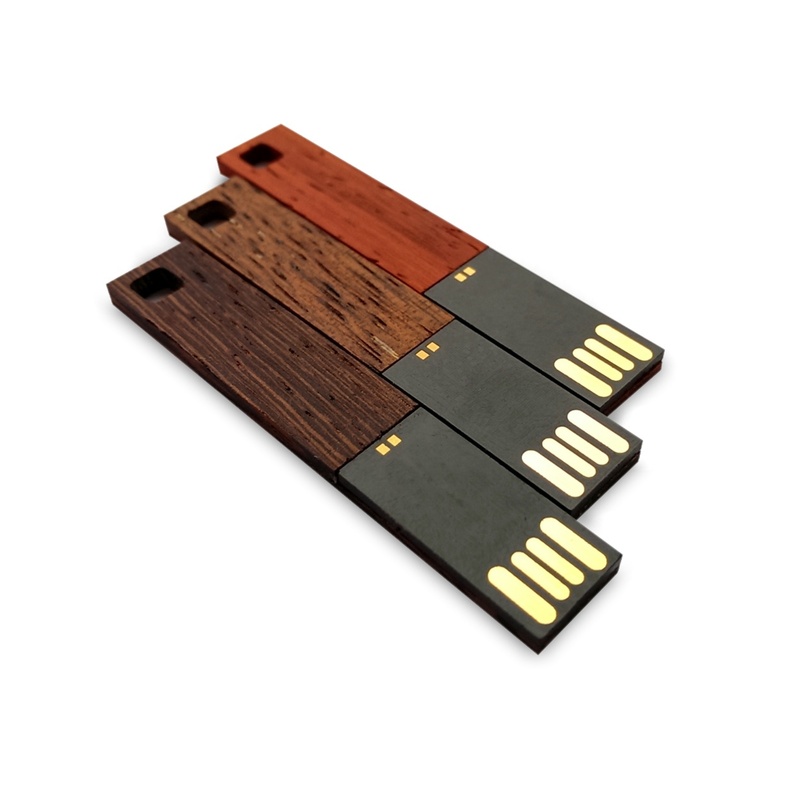 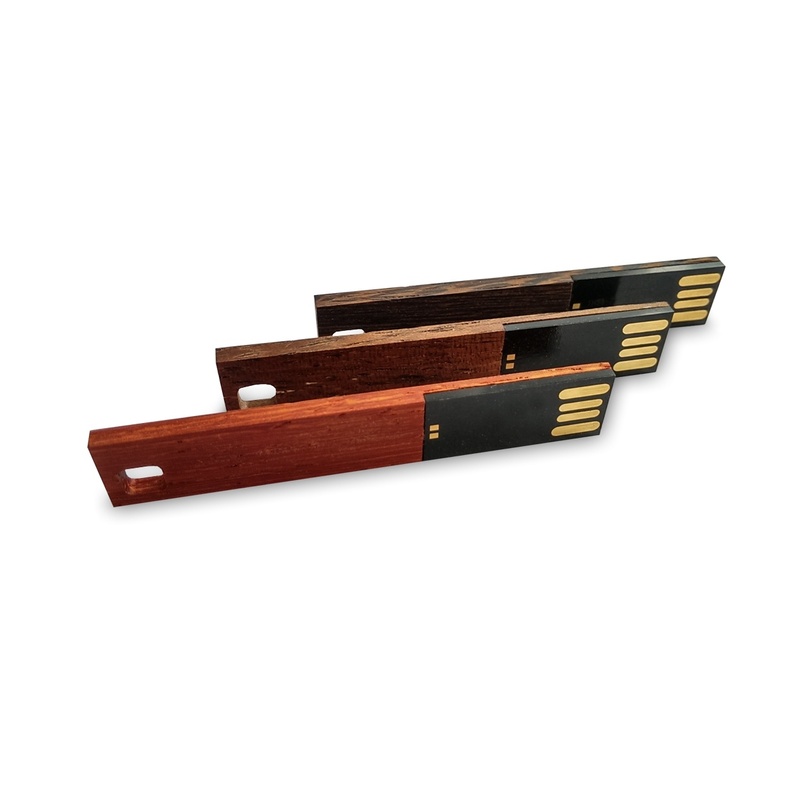 FS-045 (Stick) model is the perfect inexpensive usb flash drive, which is available in three species of exotic woods such as Wenge, African Mahogany and Merbau. Thanks to its structure and size advent as a pendant to keys or to advertising lanyard. 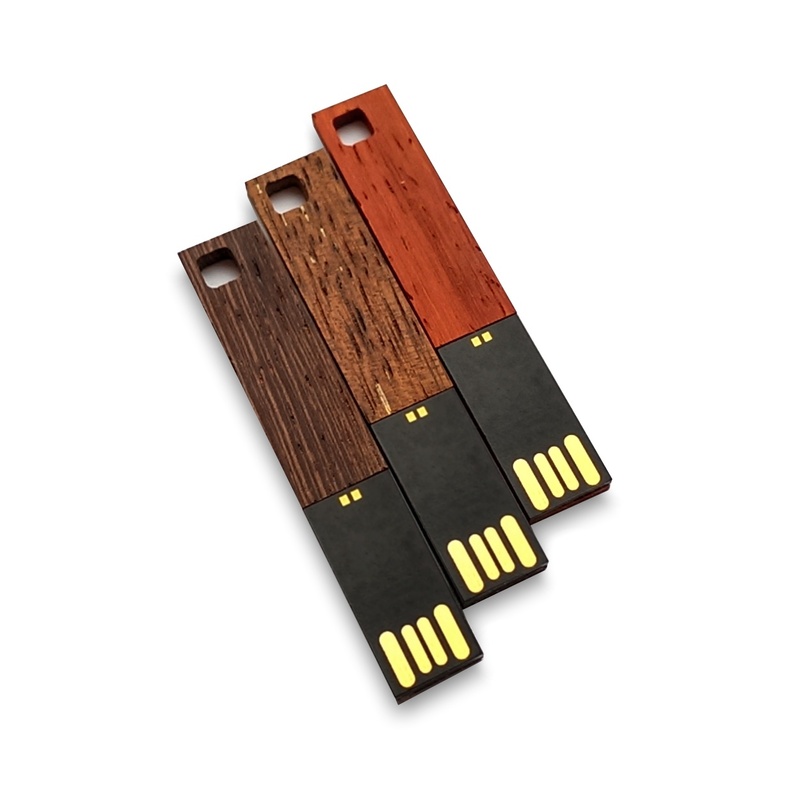 The USB flash drive is manufactured by hand and that's why it features a high quality finish. Besides the inimitable design the USB flash contains the reliable electronics with a capacity from 4 to 16 GB.